The right roofing material is a vital part of your business infrastructure. 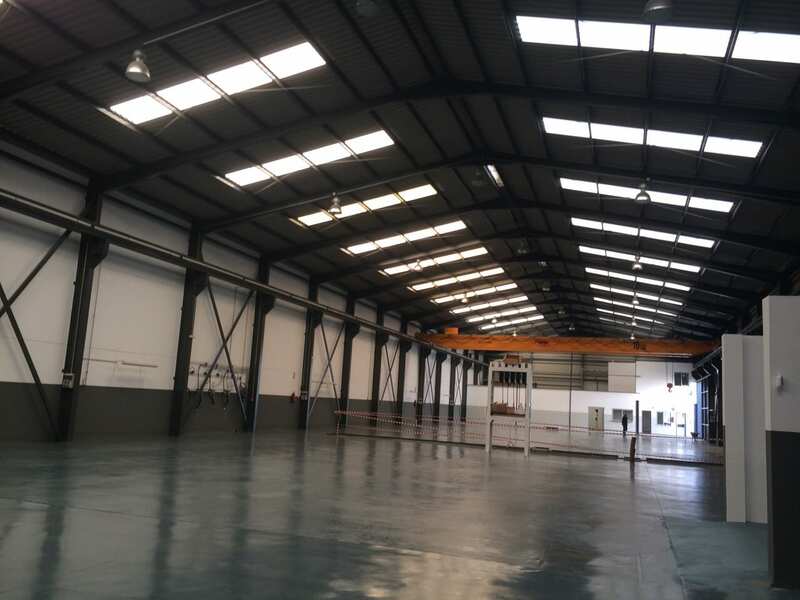 Whether it’s a warehouse, a manufacturing facility, an industrial unit or any other commercial structure, roofing is a major investment. So it is important to make the right choice. A wide variety of roofing materials are available in the market today. 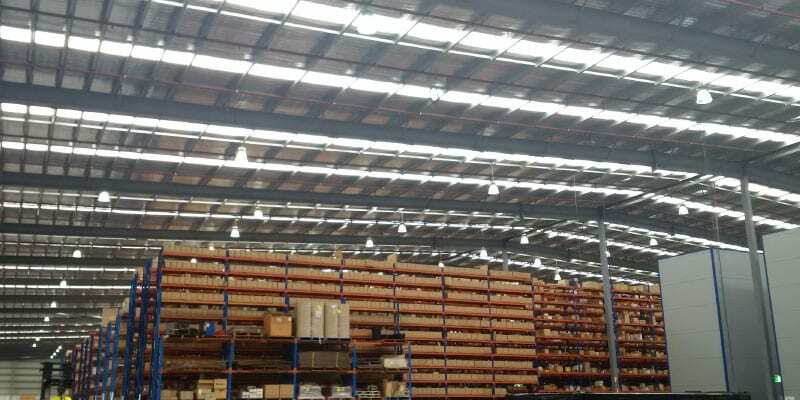 Clear fibreglass roofing panels are one of the most popular choices among industrial and commercial businesses all over Australia. And the reason is simple: the sheer range of options and features offered in fibreglass panels is unmatched by any other roofing material. No matter the size, shape, dimension and other requirements of your roof, you are sure to find a customised clear roofing variant that exactly matches these requirements. Clear fibreglass panels feature a translucent profile and bring natural sun-lit illumination to a building’s interior while blocking out the harmful UV rays. The corrosion-resistant variant is a one-stop solution for industrial environments where corrosive chemicals and vapours are used frequently. You can also choose other types of fibreglass roof materials that come with fire-resistance and smoke suppression properties. RVA is a leading supplier and installer of clear fibreglass roofing panels in Australia, we offer a huge range of fibreglass varieties. Simply tell us your roofing needs and we will come up with a fully tailored and customised fibreglass solution. 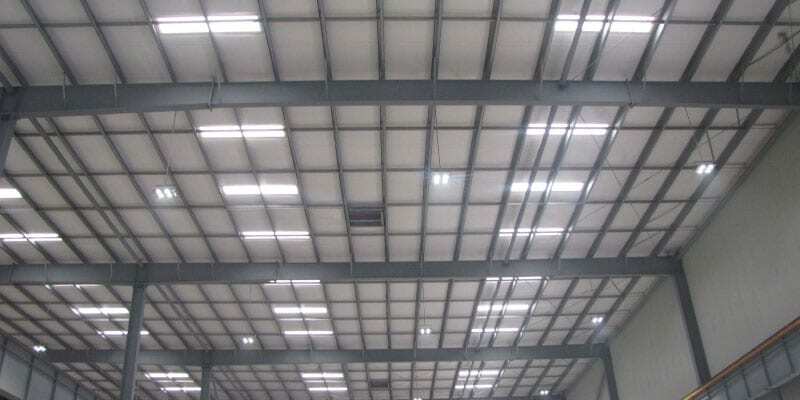 Following are some of the key reasons why fibreglass roof panels are becoming the most popular roofing material choice among businesses. Why Choose Clear Fibreglass Roof Panels? Translucence: Translucent fibreglass panels serve as the perfect skylight material. 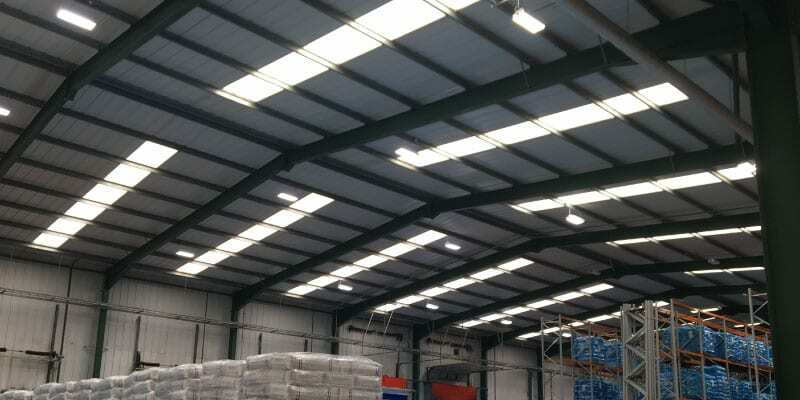 These panels are particularly well-suited for industrial and commercial units requiring day-time illumination. 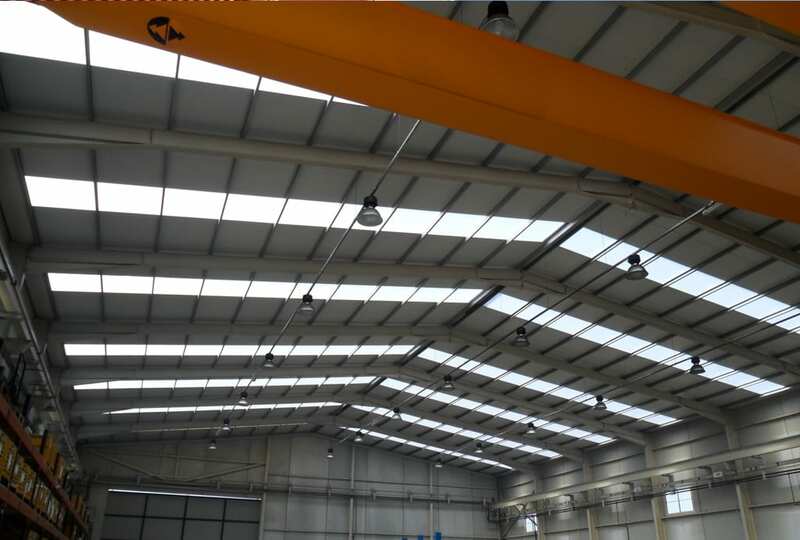 By allowing natural light to illuminate the interior while blocking the UV rays, fibreglass skylight panels significantly reduce the electricity costs of your business. 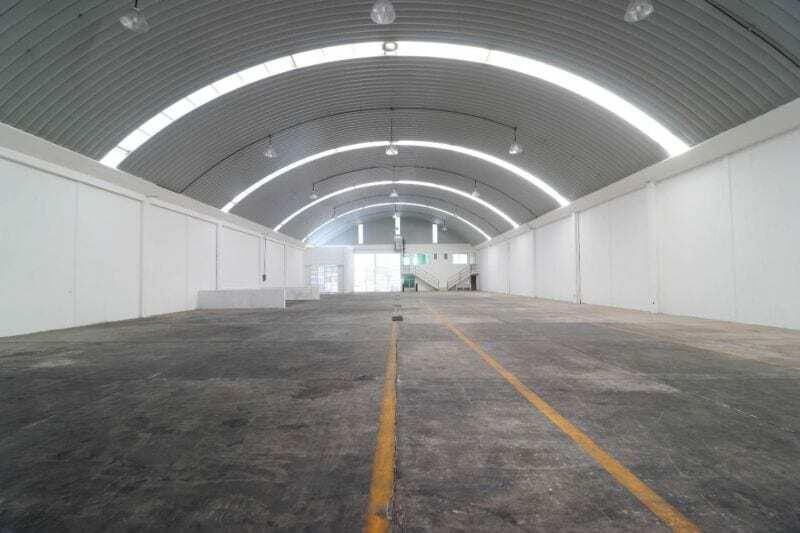 They are an excellent roofing solution for warehouses, manufacturing units, retail stores and a number of other structures. Corrosion Resistant: Corrosion caused by chemicals, vapours or saltwater is a major concern in commercial roofing. Corrosion can damage the roofing material while incurring additional costs in terms of repair and replacement. With fibreglass, you no longer have to worry about corrosion. Several fibreglass varieties are manufactured to be absolutely corrosion-resistant. These varieties come with a resin system which makes them far superior to traditional metal mesh and cladding. They serve as an excellent long-term solution to industrial environments involving the use of corrosive materials. 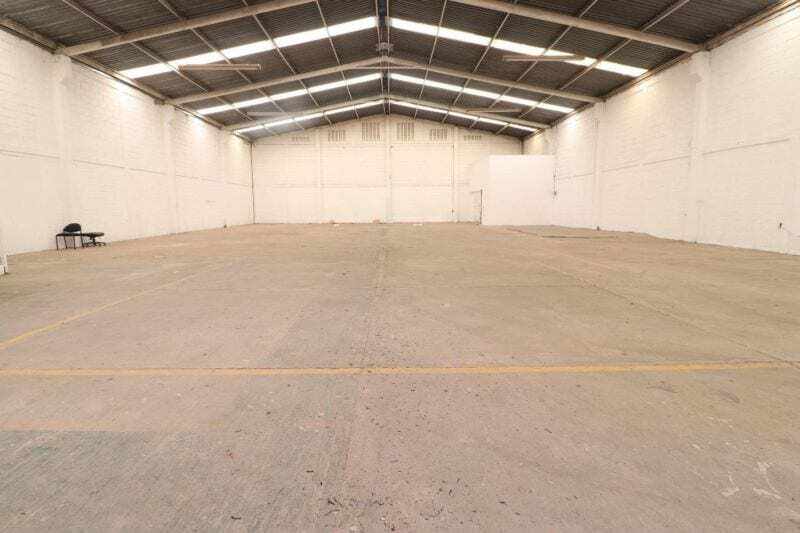 Fire Retardant: Bushfires and other fire-related hazards are a frequent risk for industrial and commercial buildings in Australia. Conventional roofing materials not only fail to counter such hazards, they actually facilitate them by serving as an additional source of fuel. Fire-retardant fibreglass varieties are specifically designed to mitigate such hazards. Fire-resistant panels do not catch fire while also hampering the spread of fire from one area to another. When applied strategically, they are highly effective in safeguarding even wood and other materials from catching fire. UV Protection: Ultra-violet (UV) rays are radiations in the sunlight that can be harmful to human health. These rays also cause degradation of roofing materials. Most fibreglass roofing panels come coated with a quality UV protection film. This film effectively blocks out the UV rays and bars them from entering the interior of a building. At the same time, UV protection ensures that the fibreglass panels experience little to no degradation due to UV rays. With fibreglass roofing panels offering UV protection, you can conveniently achieve indoor environments that are healthier for your employees, workers and other personnel. Compared to a variety of other roofing materials, fibreglass roofing panels are significantly more affordable. They cost less in terms of the material costs as well as installation costs. 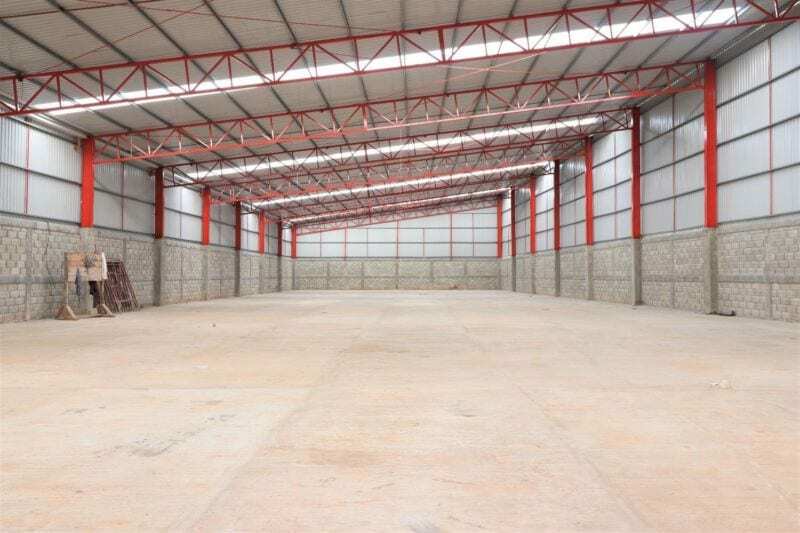 This makes them a particularly great choice if you want to roof a large area such as a warehouse or an industrial facility. At the same time, fibreglass panels are incredibly durable which offsets their costs even more in the long-run. 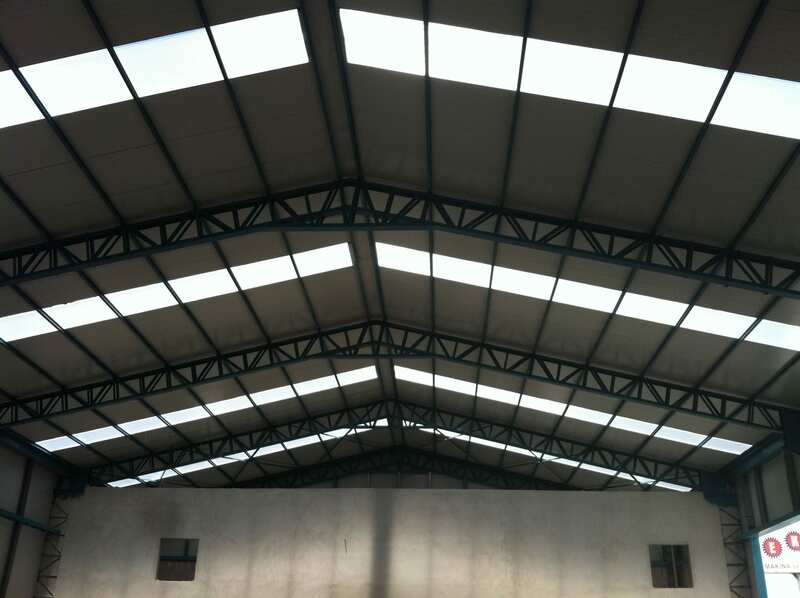 The perks of translucent roofing also include a significant reduction in your annual electricity bills. Quality fibreglass roofing panels, such as those supplied and installed by RVA, can last a very long time. 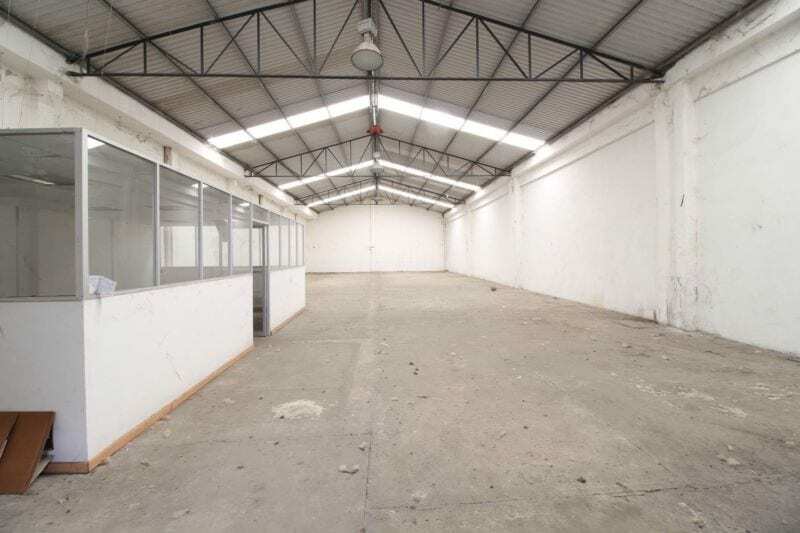 They retain their properties for at least 10 years, with higher-grade panels backed with more than 20 years of warranty. The actual structure of these panels lasts even longer, up to 40 and even 50 years in some cases. Such unparalleled durability means that once you install these panels, you never have to worry about repairing or replacing them. Thanks to exceptional durability and structural strength, fibreglass panels are a no-maintenance roofing material. You have to perform virtually little to no maintenance once they are installed. You may want to pressure wash the surface every 1 to 2 years but in the case of higher-quality panels with additional coatings, even that is not required. This translates into negligible long-term costs which are unthinkable in the case of other roofing materials. Fibreglass roofing panels are incredibly light-weight and flexible. This makes it easier to cut, punch, drill, nail or saw them during the installation process. They are also easier to transport, shape, bend and fit to suit the exact size, shape, and dimensions of any type of roof. A virtually endless range of fibreglass roofing products is available today. The shape, size, colour and other aspects of these panels can be customised to meet your exact requirements. 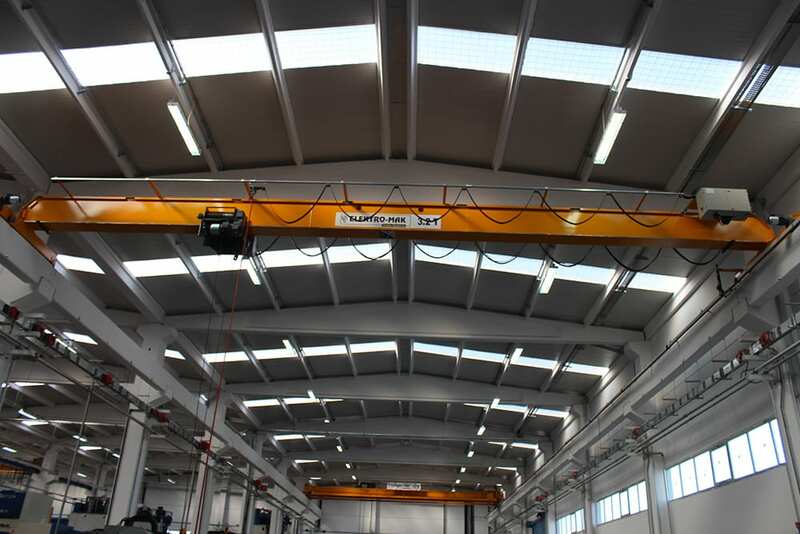 In industrial settings, customised panels can be used to offer specific properties such as translucency, fire resistance, corrosion resistance and UV protection. Fibreglass panels are also available in a huge variety of profiles, including custom-made profiles. You can choose a profile that exactly suits your roofing needs. We are the go-to supplier and installer of clear fibreglass roofing panels in Australia. Based in Sydney, we have been installing premium-quality fibreglass roofing panels and have been serving as a professional domestic and Industrial roofing company for over 30 years. Our long list of satisfied customers is a testimony to the quality of our products and the excellence of our services. Following are some of the key features which stand us apart from the competition. Transparency: When you hire us to install your clear fibreglass roofing panels, we provide you an upfront price including the materials and installation costs. So you know exactly what it is going to cost you. This means that there are absolutely no hidden costs or surprise charges. 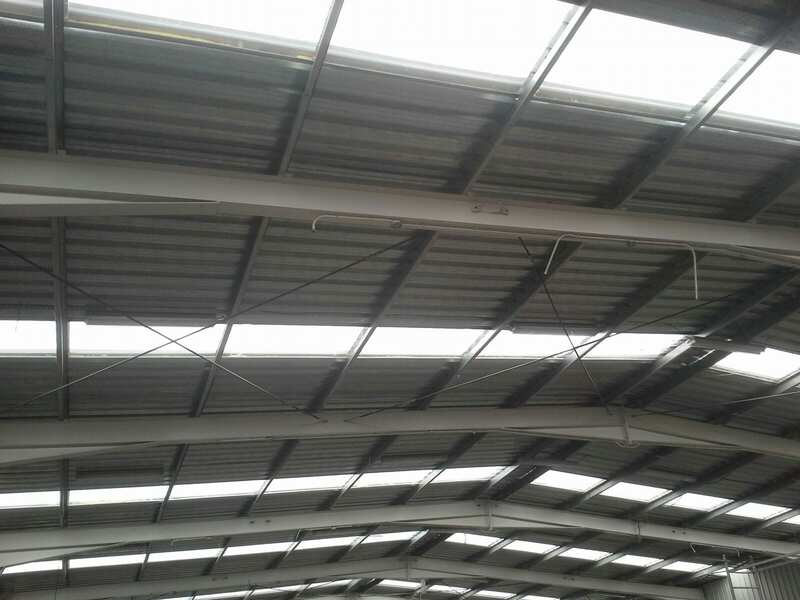 We will also install any industrial roof ventilation and exhaust fans that you require. We also custom make and have in stock, solar whirlybirds that we can supply and install to the highest industry standards. Qualified Tradesmen: Our workers are fully trained and qualified to install roofing panels. They have many decades of experience between them. Over the years, they have worked on virtually every type of roofing project with 100% success. So you can rest assured that you are hiring a premium-grade white-glove installation service when you choose us. Timely Service: We value your time. This is why when you contact us, we reach out to you as soon as possible. In most cases, we will reciprocate within the day and gather your requirements to assess your roofing needs. Once you formally hire us, our team will be at your doorstep in virtually no time to commence the roofing job.